The capabilities of a professional, experienced team are essential to providing world-class property and estate management services. Since the beginning, we have sought to hire and retain the most talented personnel that bring not only considerable expertise and experience, but also purpose, passion and personality to the job each and every day. To that end, we also own and operate Aspen Construction, Inc., and Aspen Plumbing and Mechanical, Inc., and we consider them an integral piece of our management package. As a client, you'll benefit from the highest level of professional service provided by our proficient teams. 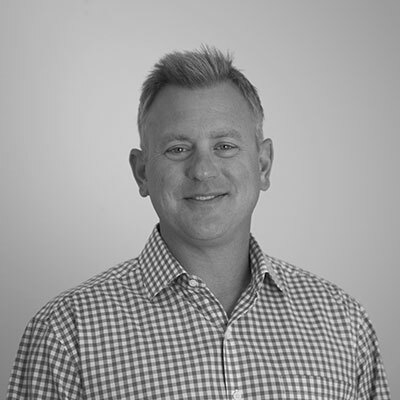 Matt co-founded Aspen Property Management in 2005. With his extensive background in architecture, construction, and customer service, Matt provides clients with the expertise and guidance needed to maintain and protect their properties. As a design/build consultant, he advises on remodels and renovations. He enjoys exploring the client’s vision and then bringing it to fruition in a manner that exceeds expectations. Matt is an expert at identifying and sourcing the unique materials appropriate for Aspen luxury homes; he also knows the best sub-contractors and professional services providers in the Roaring Fork Valley. Matt was raised in northern California and earned a degree from the school of architecture at Cal Poly in San Luis Obispo. He moved to Aspen in 1992, is married and has 3 children. He enjoys travel, live music, skiing, dirt biking, golf and yoga. Pete co-founded APM in 2005 with the goal of creating a property management business that provides the highest level of service to its clients and a superior work environment for its employees. Pete has developed and implemented operational systems that ensure proactive management protocols. He also runs day-to-day operations and his attention to detail is the backbone of the company. 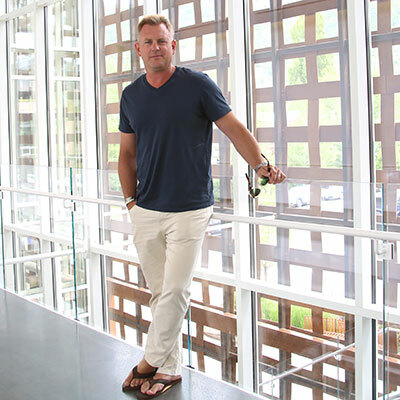 Pete is driven by a competitive nature and has been instrumental in setting the highest standard for luxury property management services in Aspen. Raised in Aspen, Pete built a strong foundation in the service industries and forged long-time relationships with a wide variety of professionals, subcontractors and craftsman in the valley. He has logged 21 years as a volunteer firefighter, six of those as a Captain, and the last two years as a Deputy Chief, specializing in structural and wild land firefighting, swift water rescue, technical rope rescue and auto extraction. When he's not working or with his wife and twin sons, Pete is most likely on his bike or skiing. Tim joined the Aspen Property Management team in November, 2018 in the new role of Chief of Operations. He brings extensive operational experience to the team in the areas of Health, Fitness, Spa, Hospitality and Development. Originally from Crete, IL (a small farm town south of Chicago), Tim graduated from The University of New Orleans and then moved to the Roaring Fork Valley in 1997. He is an active member of the community, sitting on many local boards, and embraces the healthy, outdoor recreational lifestyle. 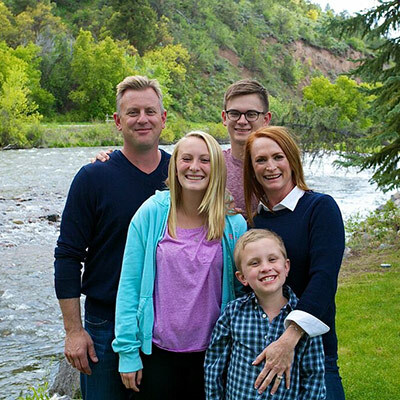 When not working, Tim enjoys skiing, mountain biking, backpacking, coaching sports, playing guitar and spending time with his wife, Stephanie, and his two children, Jacob and Jenna.